that is perfect for a small business while still having state-of-the-art fleet management features. We constantly seek to innovate, responding personally to your needs. Our goal is to forge a partnership with you and your business. If you want excellent service and a reliable, easy-to-use solution that can be accessed from anywhere in the world, you need iTrack Live. Both the hardware and software have been developed locally by iTrack Live. Our product is customised for the South African market. 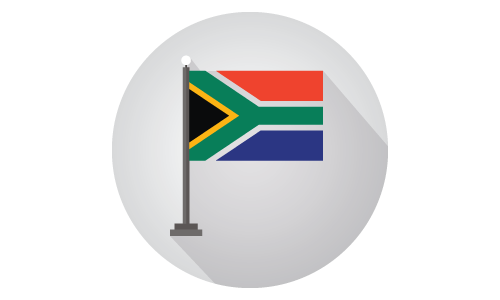 All manufacturing is done right here in South Africa to the highest quality standards. 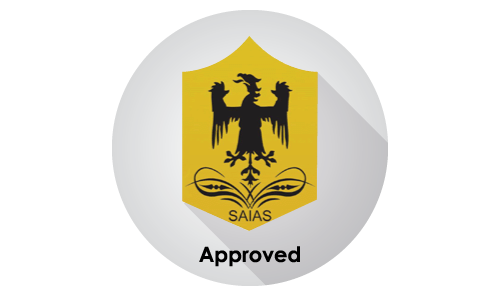 The iTrack Live vehicle tracking and fleet management solution is 100% SAIAS approved. The product is approved by the South African Independent Accreditation Services and endorsed for Vehicle Tracking and Recovery. This certification is renewed annually. Monitoring the movements of your vehicles is critical to any business. A fleet management solution can have a huge effect on the bottom line of any organisation. Having a fleet management system reduces maintenance, fuel and operating costs by making sure your fleet is operating as expected and reduces your costs by allowing you to direct your vehicles in the most efficient manner. What is your fleet doing right now?